Honeywell Wednesday announced that "Resideo" will be the new name of its home products portfolio and ADI distribution business. Honeywell first announced the corporate spin-off last year — it is expected to be completed by the end of 2018. Honeywell said it will license its brand to Resideo under a long-term agreement covering its home comfort, security hardware and software solutions for all channels. 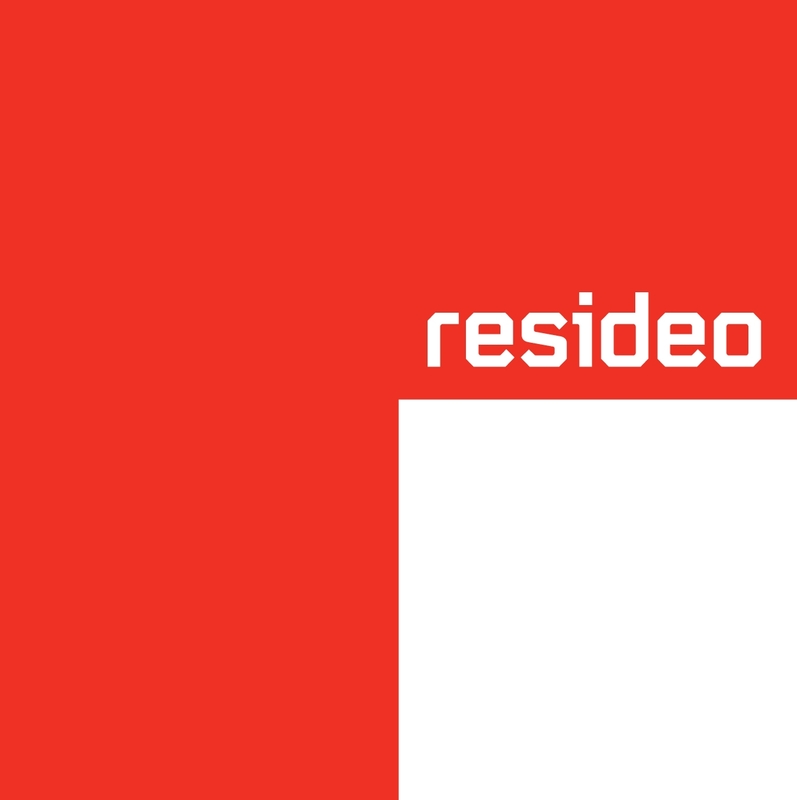 “Through its iconic brand and unparalleled presence in the home and low-voltage product distribution markets, Resideo will have an enviable position from its first day,” added Roger Fradin, chairman of the board, Resideo. Fradin was announced as chairman earlier this year. According to Honeywell, its network of partners and customers for home products includes more than 110,000 contractors. “As an independent company, Resideo will support their growth by investing in sales and technical training, improving channel partner marketing and related programs to enhance their ability to meet the needs of homeowners,” stated Honeywell. The home products network also includes 3,000-plus distributors and 1,200 OEMs (original equipment manufacturers), retailers and online merchants. After the spin-off, Honeywell estimates the new company will already have approximately 30 million installed sensors generating more than 250 billion data transmissions annually. ADI Global Distribution has more than 200 physical locations across 20 countries. ADI will retain its name and operate as a free-standing distribution business of Resideo.